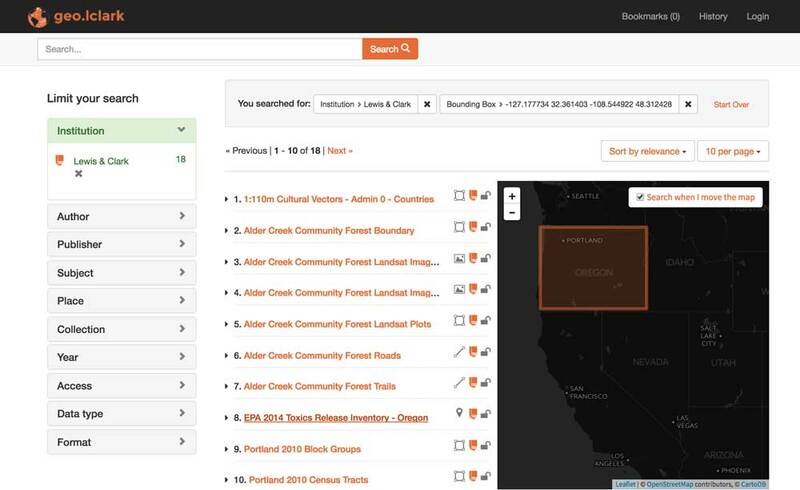 Quick and easy to get going with GeoBlacklight. Follow the simple installation instructions or checkout one of the tutorials. GeoBlacklight uses SASS and Twitter Bootstrap to enable adopters to easily customize their installation. Modularized software projects that enhance each other. Test coverage and documentation is a priority. 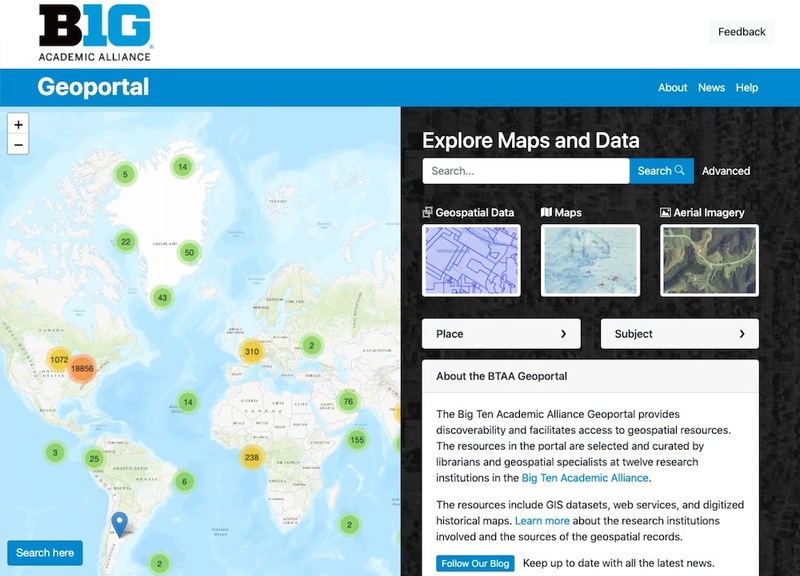 The Big Ten Academic Alliance Geoportal aggregates metadata from 10 different institutions providing a single place to find and use data from multiple GIS data clearinghouses, FTP sites, and library catalogs. 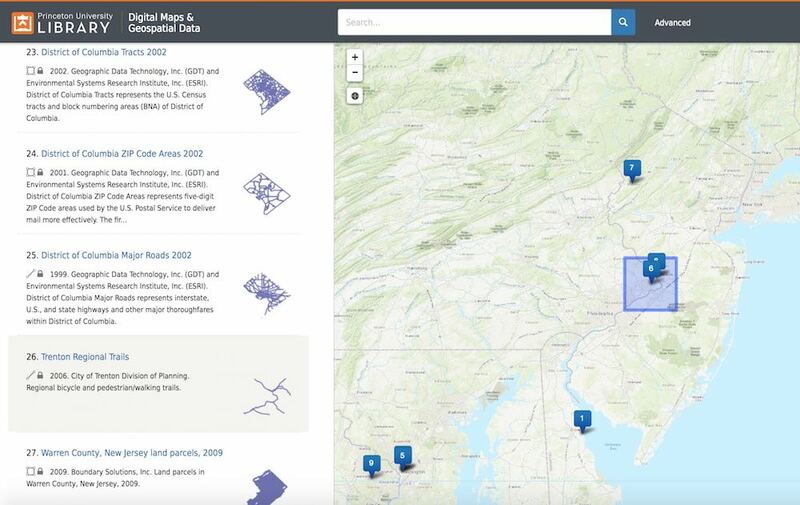 Lewis & Clark now offers access to its GIS data through a GeoBlacklight portal. 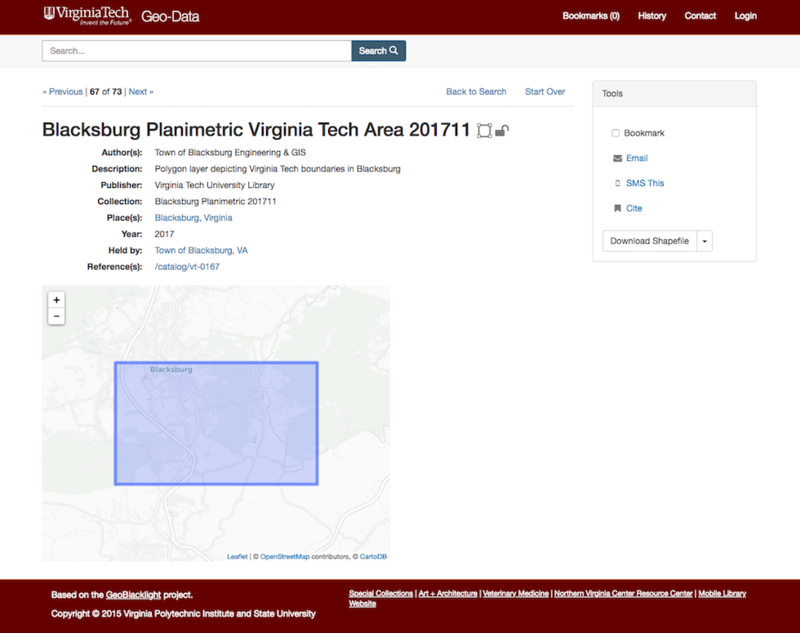 This project is part of the Watzek Digital Initiatives program and offers access to environmental, demographic, and other types of datasets. 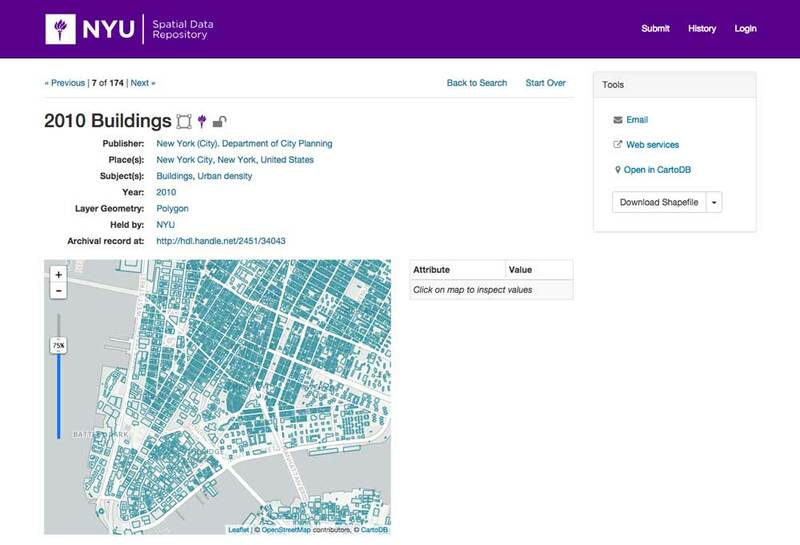 The NYU Spatial Data Repository is a search and discovery platform for geospatial data created by NYU's Data Services. 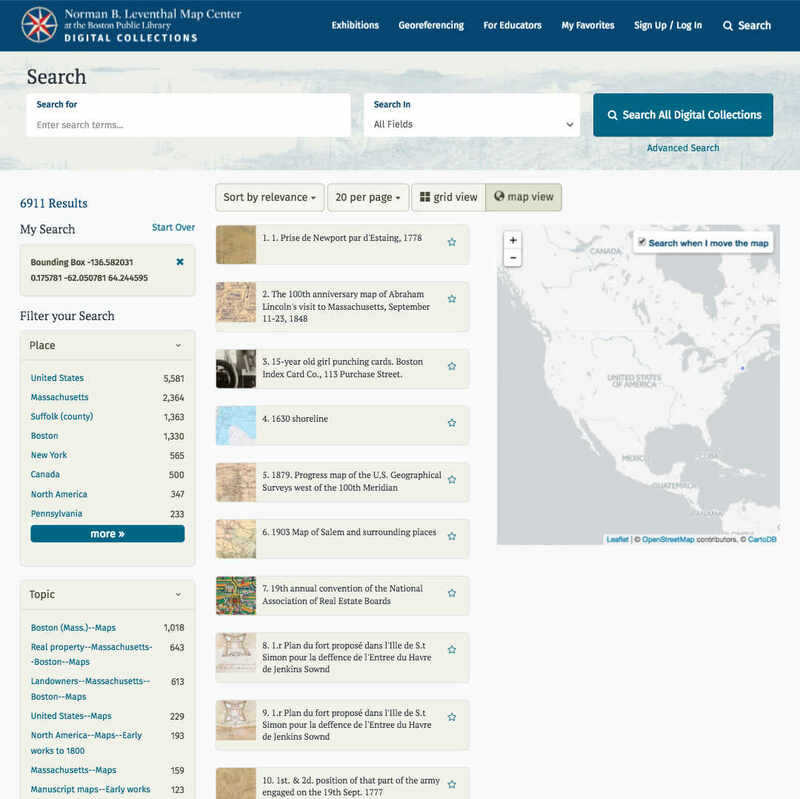 The application is the entry point for discovering and accessing NYU's spatial data collections. 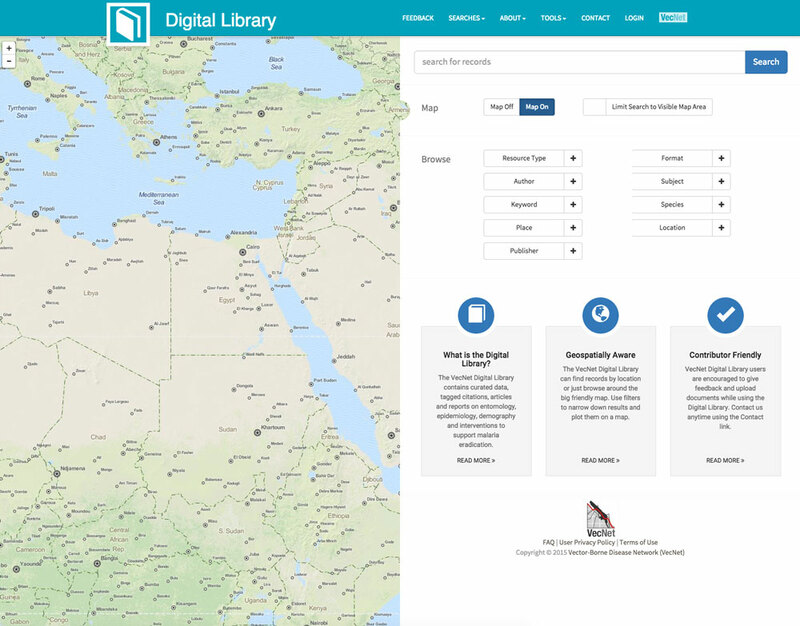 The Digital Maps and Geospatial Data tool allows users to search for datasets and scanned historical maps from within the Princeton University Library's own collections, as well as the collections of other institutions. 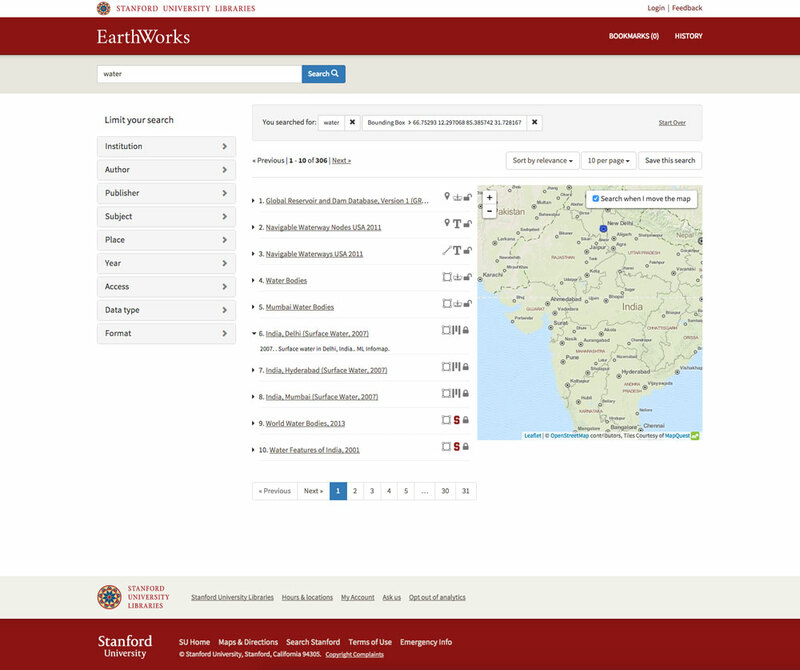 EarthWorks is Stanford University Libraries discovery tool for Geographic Information Systems (GIS) data. 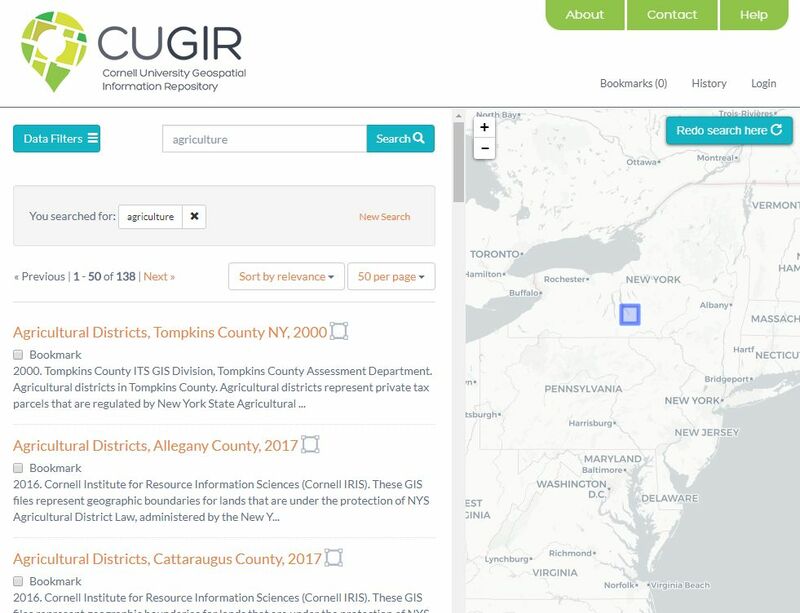 It combines data sources from many institutions allowing users to search through tens of thousands of geospatial datasets. 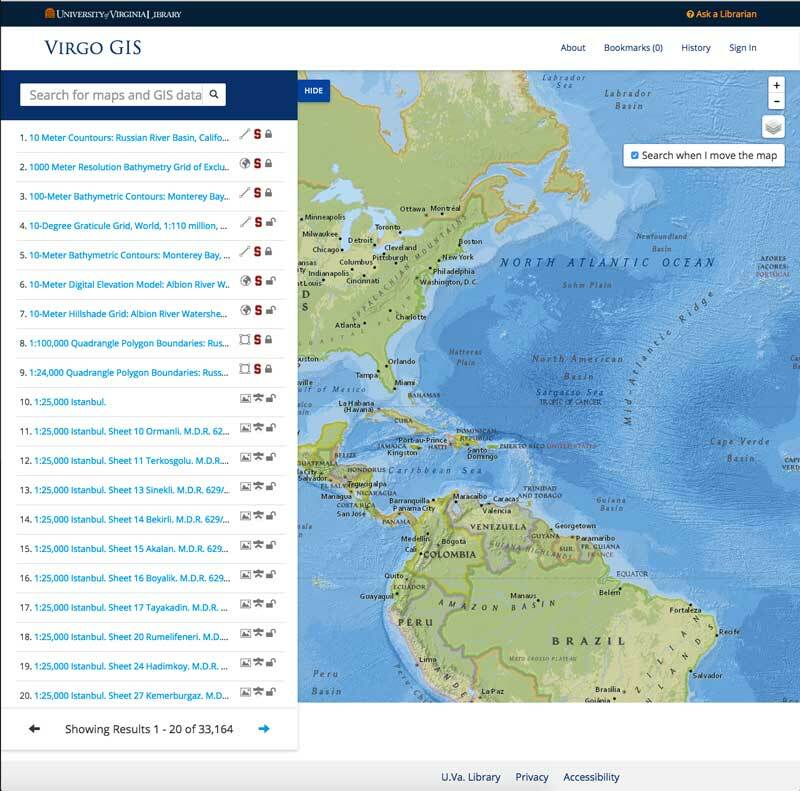 Virgo GIS is the discovery application for GIS datasets from the U.Va Library collections.